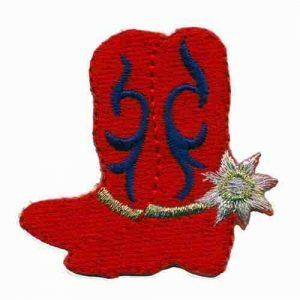 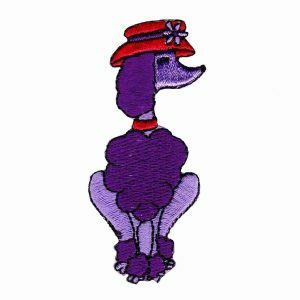 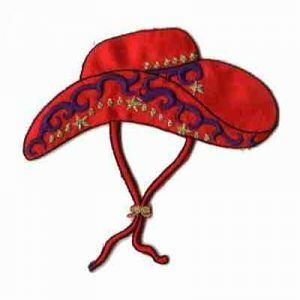 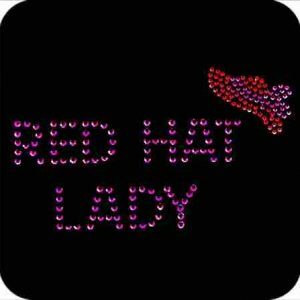 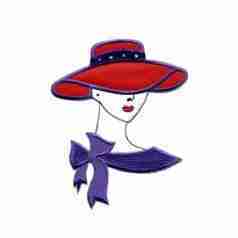 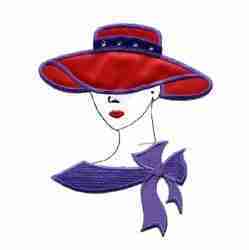 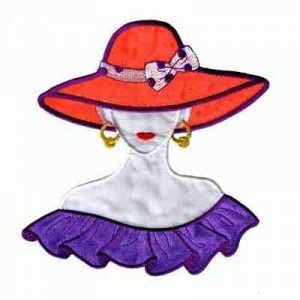 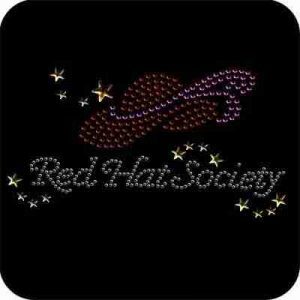 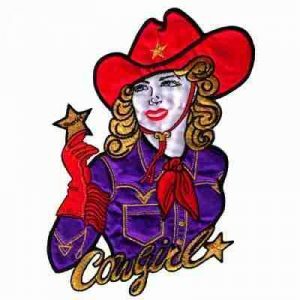 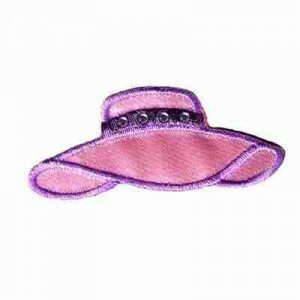 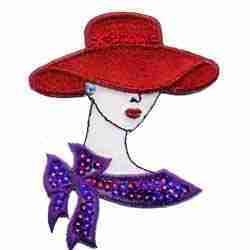 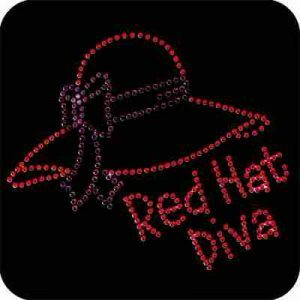 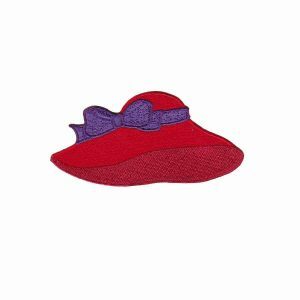 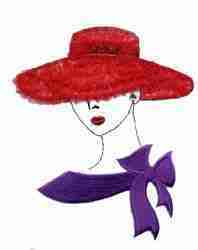 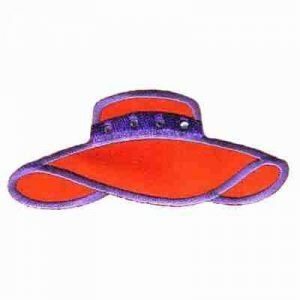 Browse our large selection of Red Hat Lady Embroidered Appliques and Red Hat rhinestone hot fix appliqués. 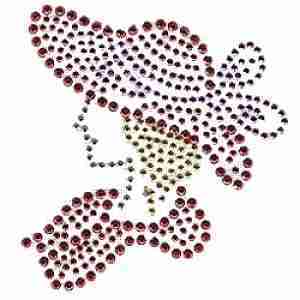 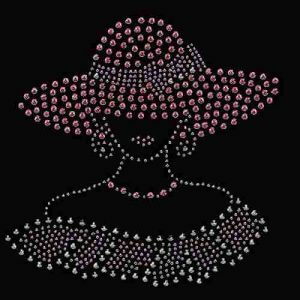 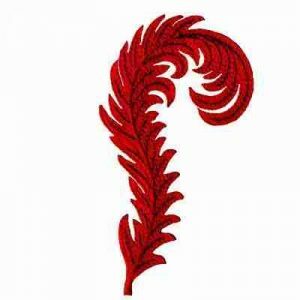 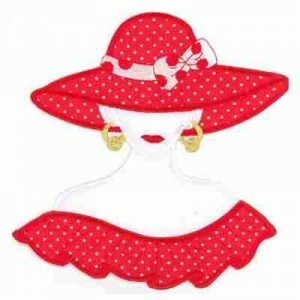 Whether its a classy Red Hat Lady appliqué you are looking for or an elegant Red Hat Lady rhinestone design, you are SURE to find something here for you! 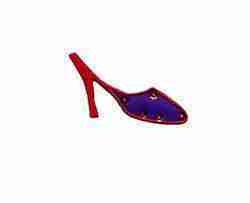 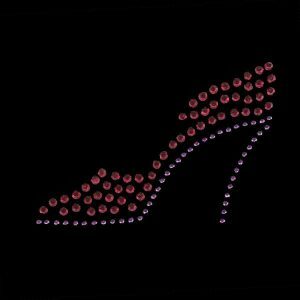 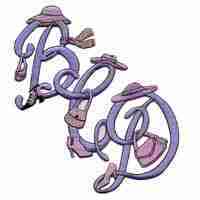 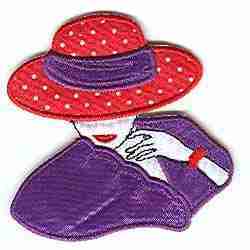 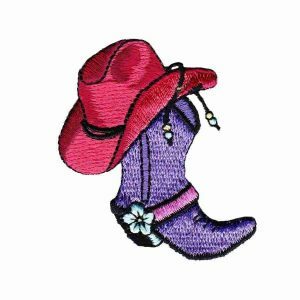 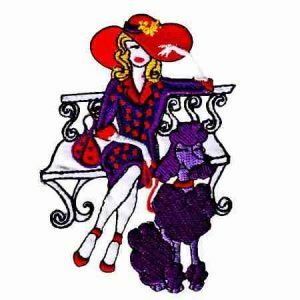 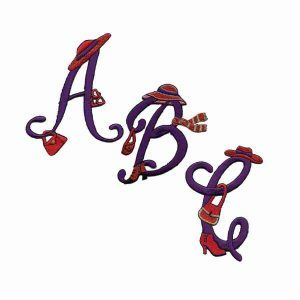 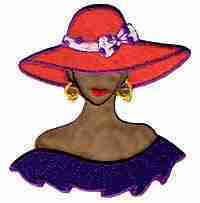 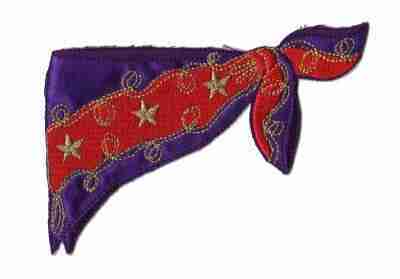 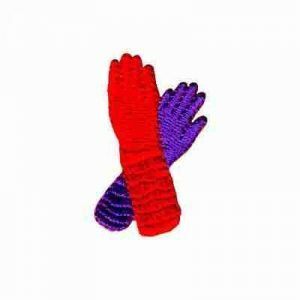 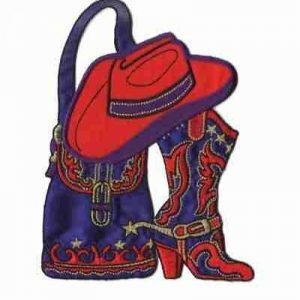 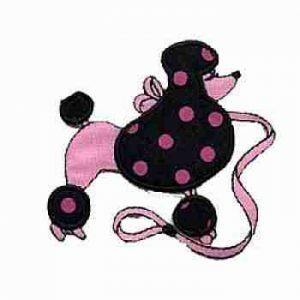 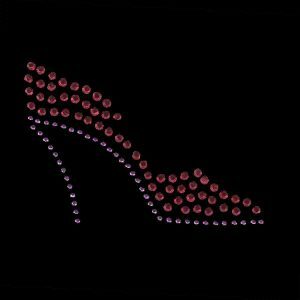 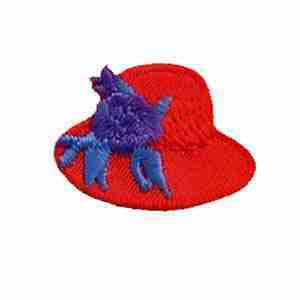 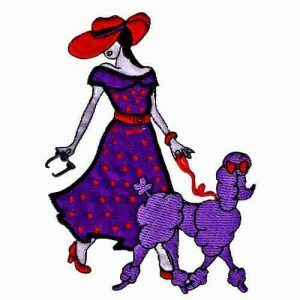 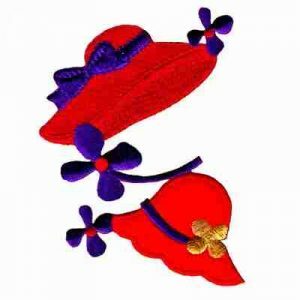 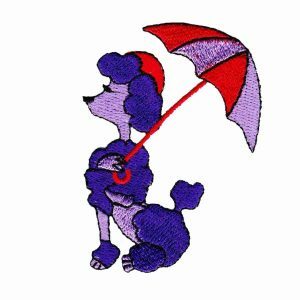 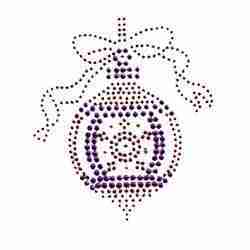 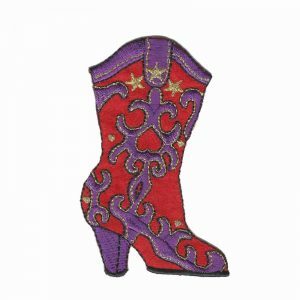 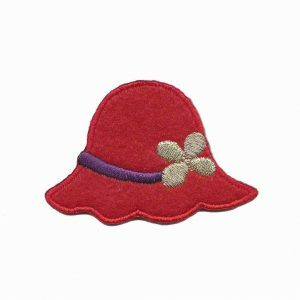 Red Hat Lady High Heeled Shoe Iron On Patch Applique – 2 left!